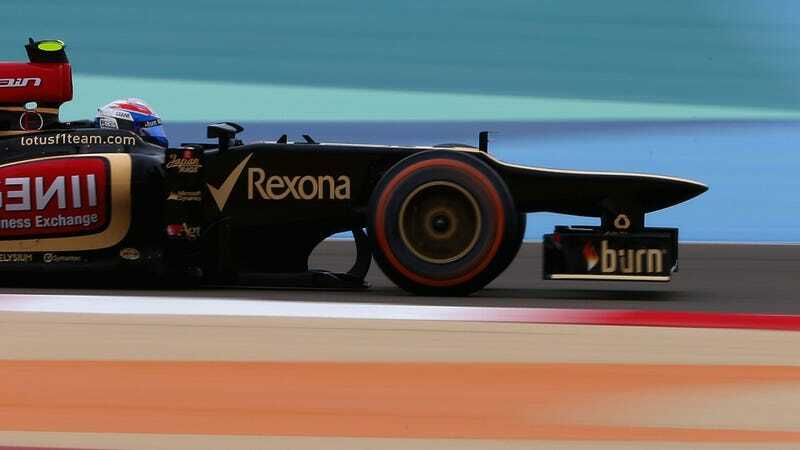 Hey, what&#39;s up with those weird, pelican-shaped bulges on the front of F1 cars these days? Hey, what's up with those weird, pelican-shaped bulges on the front of F1 cars these days? F1-Gears has a surprisingly in-depth aerodynamics analysis.